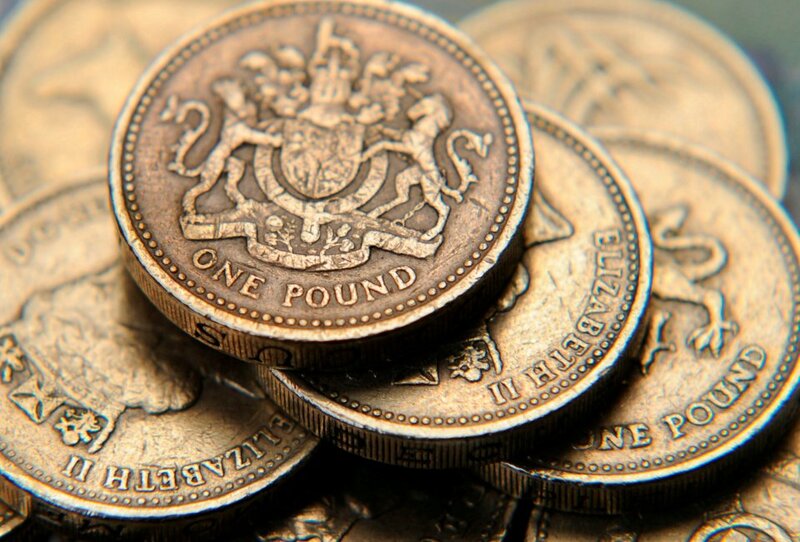 If you still have any “Old round” £1 coins, they will cease to be legal tender on 15th October. After that you will only be able to change them at Banks in the UK. for a short time. The old paper £5 notes have already disappeared.